Season Four of ‘Fixer Upper’ premieres tonight on HGTV at 9:00. I’m looking forward to another season of watching Chip and Joanna Gaines transform shabby houses and yards into unique and beautiful homes and landscapes. If you have a chance take a look at their new magazine and book, just out this month on newsstands and in bookstores. 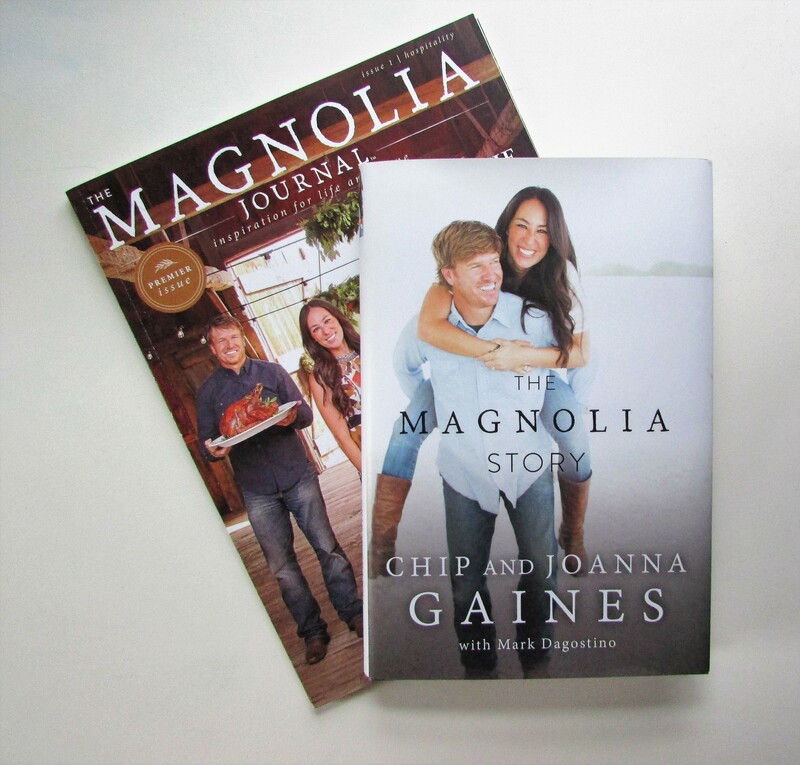 The book can also be found on their website Magnolia Market.